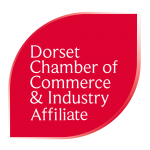 All Chamber members can promote a special offer here. Please send no more than 50 words outlining the offer. The email address is on the Contact Us page.